In the website world, Google Analytics has become the number one choose for seeing how many visitors a website receives. While the service offers incredible detail about the visitors, there is one particular metric that all companies should be familiar with is the bounce rate. Bounce rate describes itself. It is the rate at which a visitor bounces or leaves the website without clicking on anything. 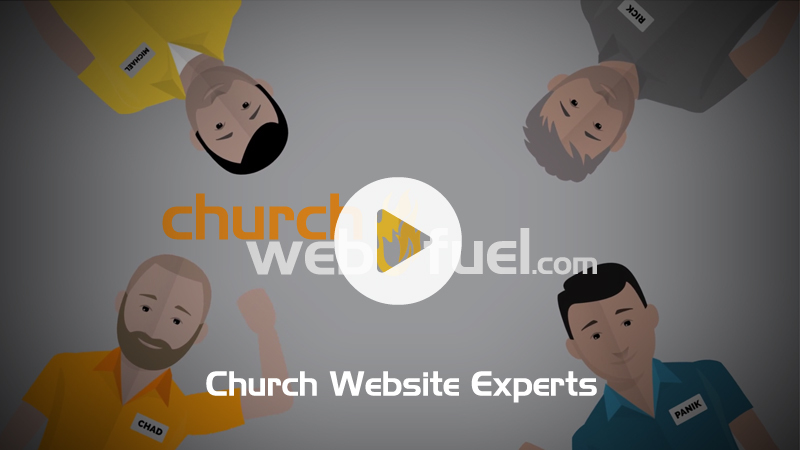 For example, let’s say you have 1000 visitors last month and the bounce rate was 30%. The percentage means that 300 visitors left the site without clicking on any other pages and 700 visitors visited at least one other page on the website. Now, what does that mean for a business? Generally speaking, 30% is a relatively good number. The content or presentation of the website is done well enough to entice 70% of visitors to explore the site beyond the page he or she landed on. If those numbers were flipped, then the business should consider uploading new content or graphics to enhance the site. 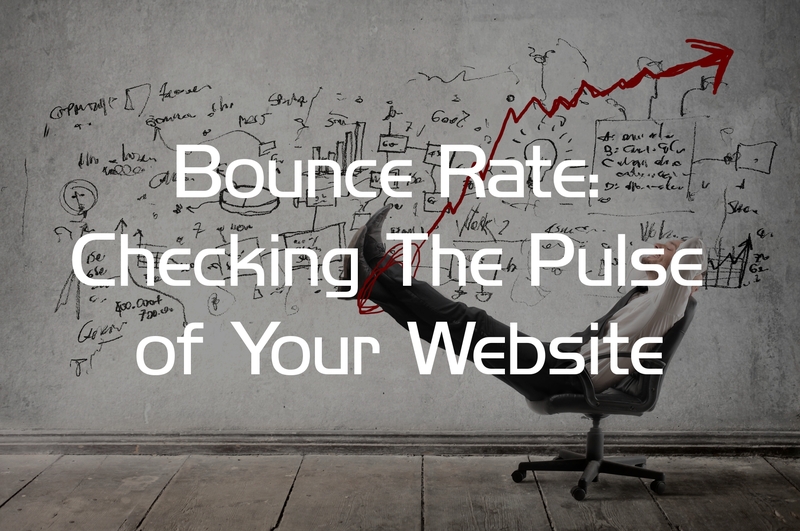 Either way, the bounce rate is a great way to check the temperature of the effectiveness of the business’ website.